Port Townsend, today. This afternoon I found an album that hasn’t been touched for years. Since the only family left is my sister and I, I’ve been trying to downsize, minimize, you know what I mean. At any rate, this album has pure gold in it. When Dad was 18, he and his brothers Hector and Alfred and 1 or 2 other fellows decided to seek their fortunes working the crops in Saskatchewan. Here is a view of the climb up to Jasper on the Canadian National Railways. I can’t remember the story in its completeness; I mean we are reaching back 80 years for gawds sake! I am confused as to where the brothers began the trip to Saskatchewan, because my Dad did work for a while as a laborer on the section gang at Blue River. 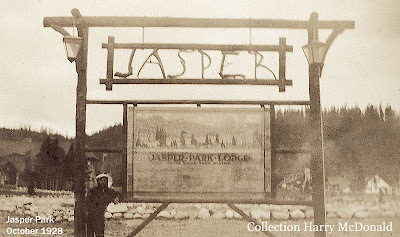 Be all of that as it may be, here is my Dad, age 18, at Jasper. 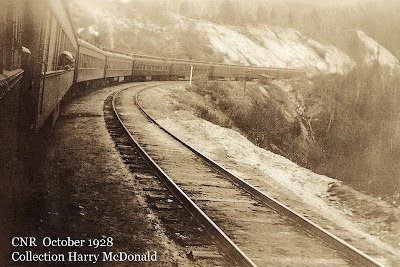 I remember my Dad telling us that on their return trip, for whatever reason – probably to save whatever earnings they had acquired, did the freight train hop back across Saskatchewan, Alberta, back into British Columbia. 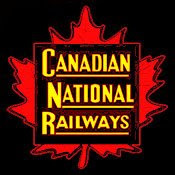 They had a choice of either the Canadian National Railways or Canadian Pacific Railway. 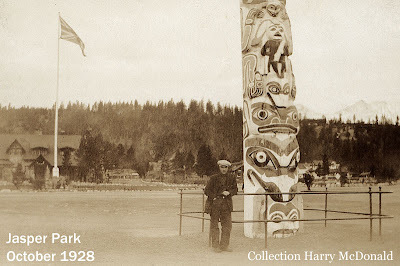 Memories fade as to which return route they took, but somewhere in British Columbia, they ran out of luck and ran afoul of the train crew. Dad clearly remembered the locomotive as being in the 6000 class, which would have been a Canadian National "Mountain" 4-8-2. 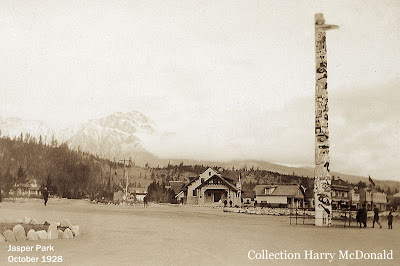 As the story continues, they were given the choice of walking back to Vancouver, or shoveling coal! 55 MPH - The Double Nickel! 300th Posting - More Snow!